ELETTRONICA LUCENSE. 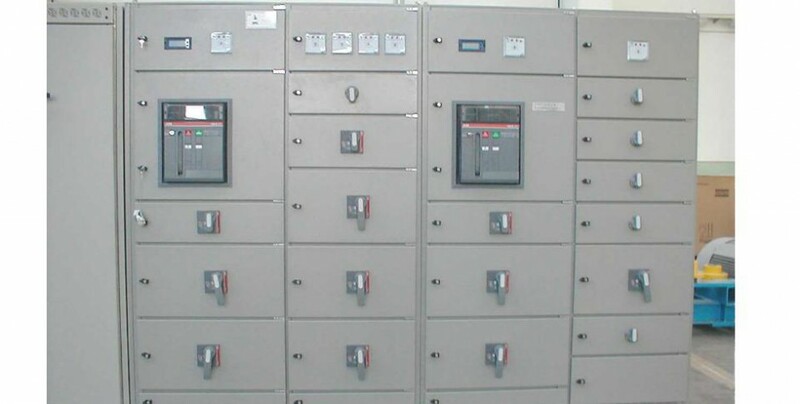 designs and manufactures distribution panels (PCC) power control centers that are designed for centralized electricity distribution systems in low Voltage. 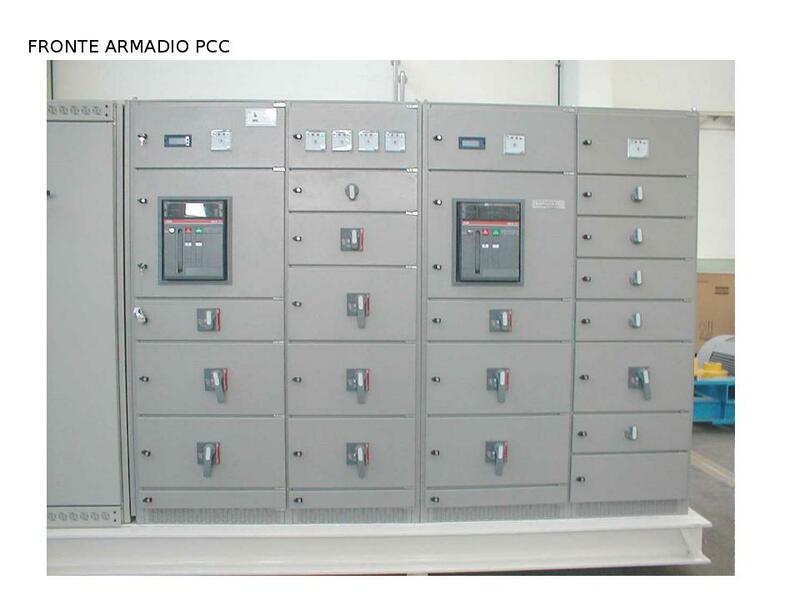 Componibili standardized elements, are equipped with circuit breakers and molded case in the fixed and withdrawable.